Want to visit Bangkok and shop like no tomorrow? Well, we got the best and craziest shopping itinerary that will fulfil your shopping desire. 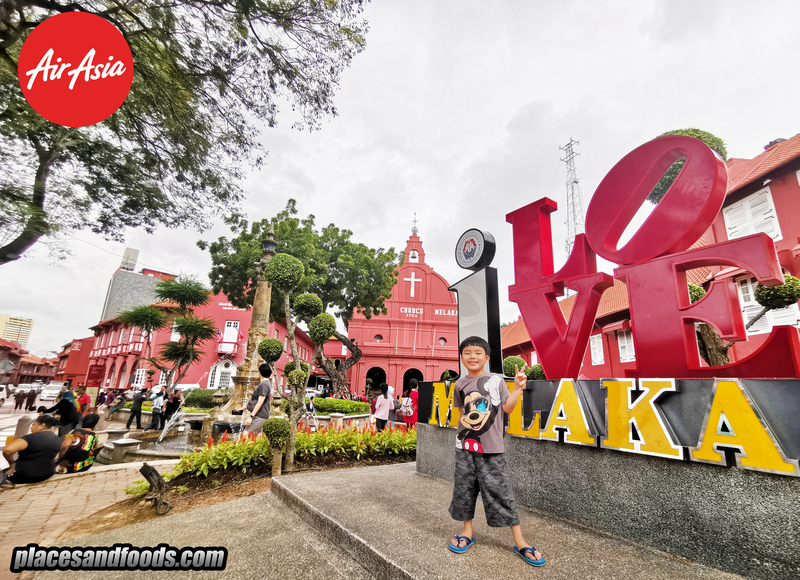 This is the itinerary that will make sure you get the best deals in Bangkok and you will definitely exceed your baggage limit. 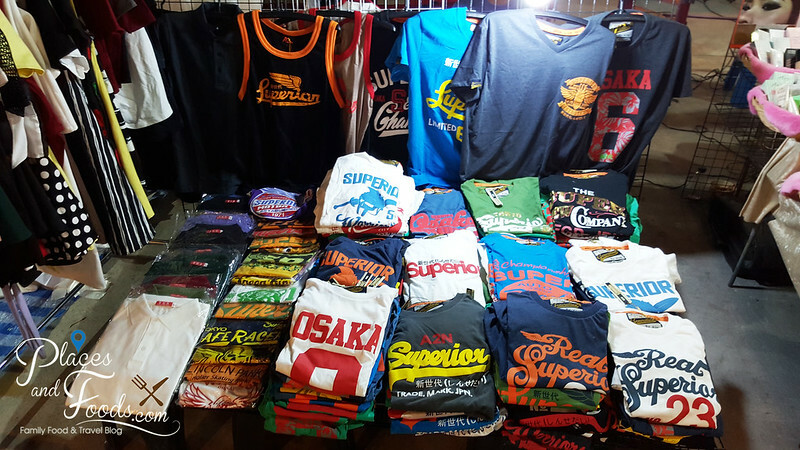 We promised you this itinerary make you go to the best shopping places and night markets in Bangkok and you will shop like a boss! 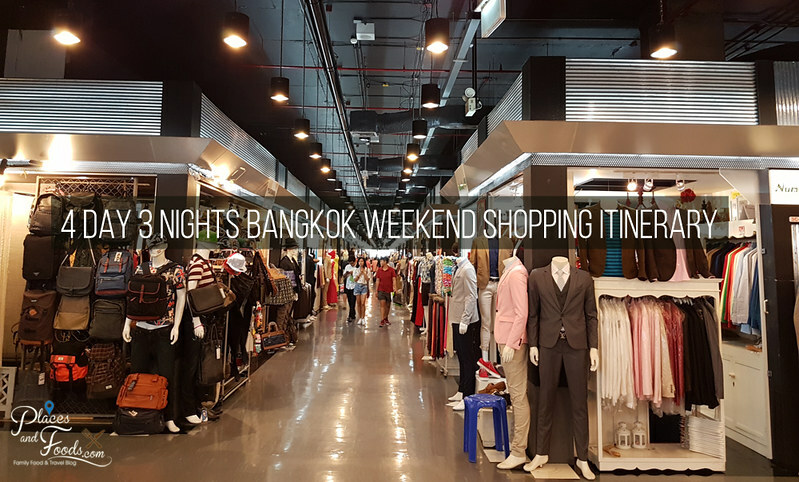 Our 4 Day 3 Nights Bangkok Weekend Shopping Itinerary is for budget shopping and you can maxed out your dollars with our recommendations. You will need to fly to Bangkok on Thursday and back on Sunday afternoon or evening. Touch down in Bangkok and check in to your hotel. Take a shower, refreshed yourself and get yourself ready with your shopping bag. 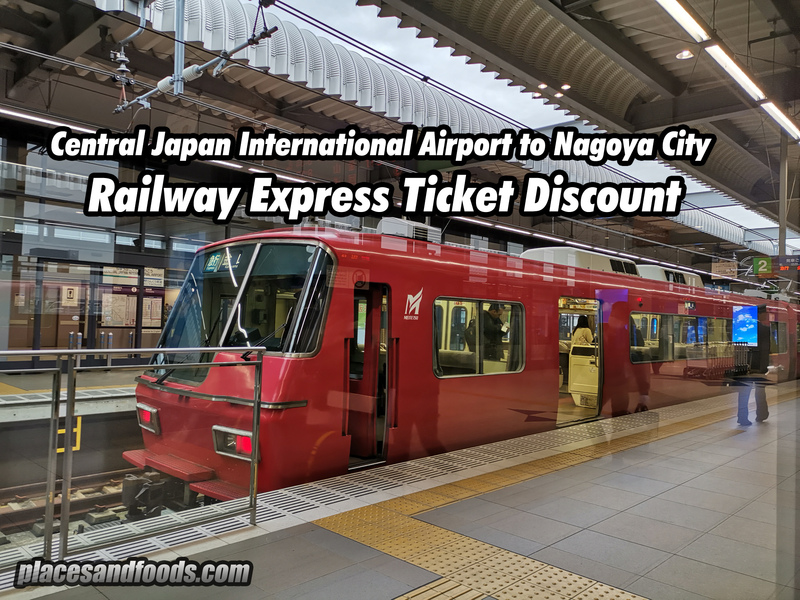 Depending on flight, you could arrive in hotel in the afternoon or late afternoon so you take a short rest, an early dinner before you go shopping in the evening. We listed down three night markets you can visit. 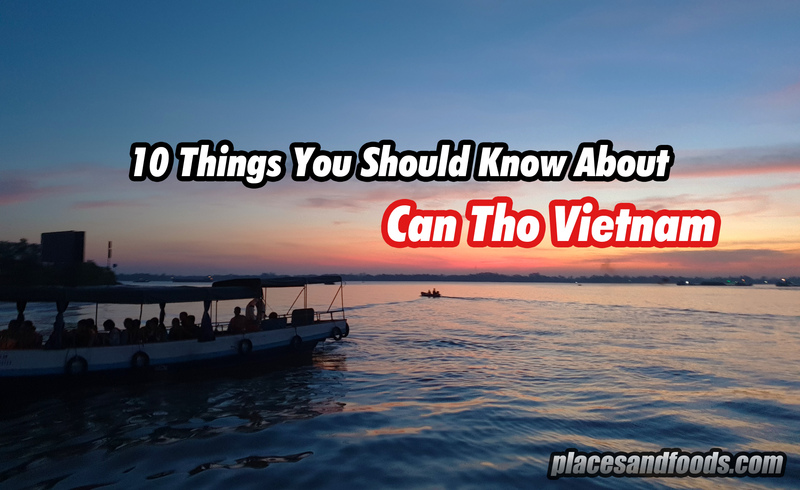 They are on different locations so it is quite far from one to another night market and we won’t recommend you to visit two of them in one night. You can choose one of them and do another one on Saturday evening. Suan Lum Night Bazaar is reopened after they closed five years ago. 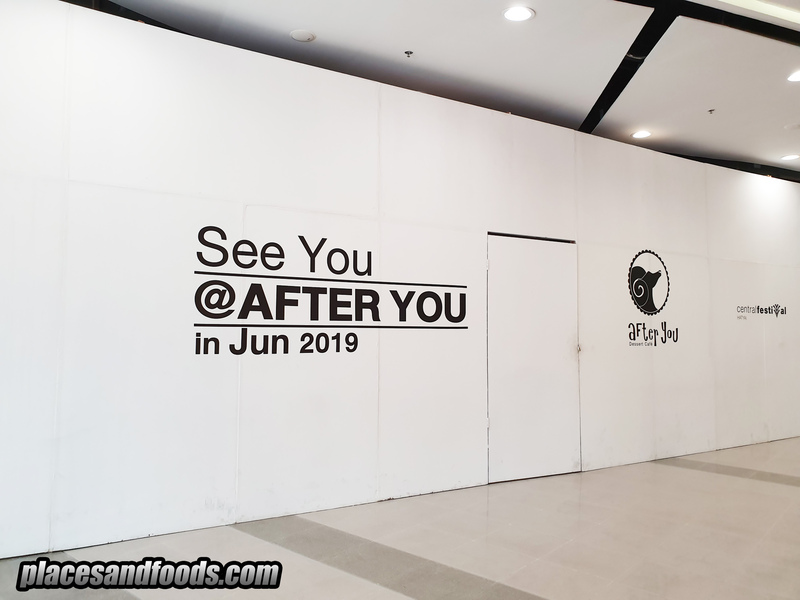 There are now located at Ratchadaphisek with a brand new shopping mall. The good news is they open every night but the bad news is the shops are still not fully occupied yet. However, they are still filling up soon and they will be one of the top night bazaars in Bangkok. 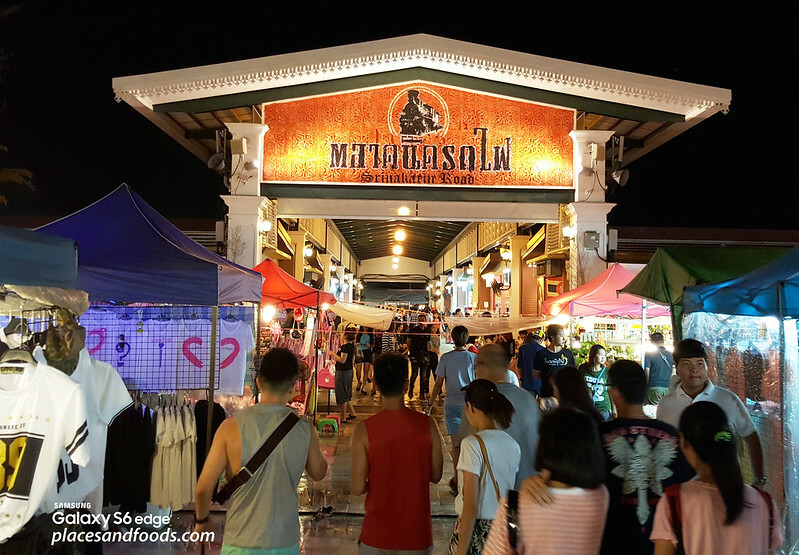 How to go to Suan Lum Night Bazaar in Bangkok? The easiest way is by MRT (Subway). You have to stop at Lat Phrao MRT Station and Exit at Exit One. Turn right after the exit and you will see the Suan Lum Night Bazaar night market as well as the hotel and the big shopping mall. Full review will come soon. This is the original Talad Rod Fai market but this is not the original location. The original location is by the train tracks near Chatuchak Market and that’s how they got their name “train market”. They had to relocate in 2013 due to the expansion of the BTS Skytrain and it moves to Srinakarin. The market gain lots of popularity due to its uniqueness and that’s why when it moves to Srinakarin, there are many locals and tourists visited the market. Srinakarin is located at north east of the city and it is not near the BTS Skytrain stations or MRT Subway stations. 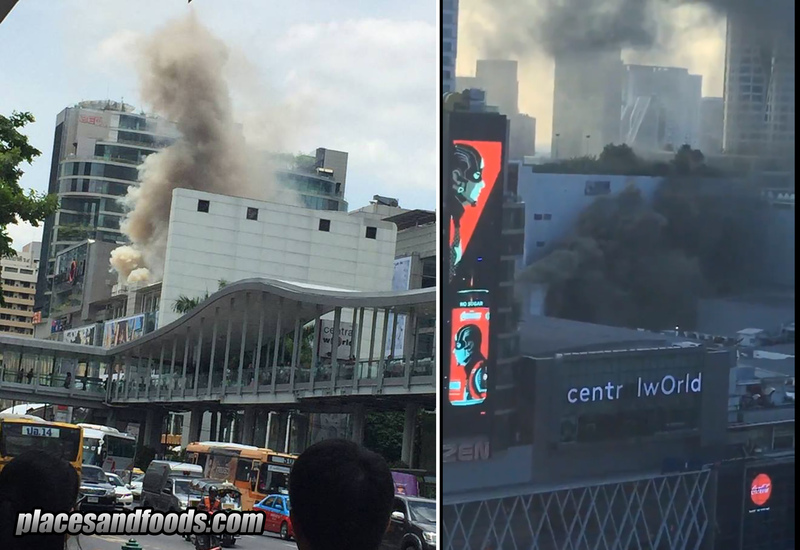 It is located behind Seacon Square Srinakarin,one of the largest shopping malls in Bangkok. Talad Rot Fad Srinakarin is extremely popular with locals and tourists as it is a huge night market and it offers a huge variety of fashion, food as well as antique items. The downside is it is far from the city and you need to take a taxi to visit this night market. 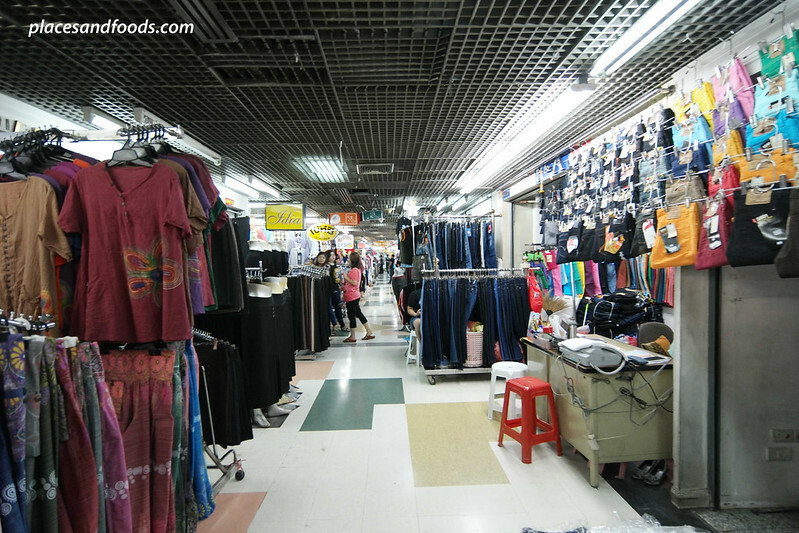 For convenience, I will prefer to visit Talad Rod Fai 2 Market even though it is smaller. The market is a cool place to visit as it is cooler at night and there are plenty of things to shop. You can bargain in this market but most of the items are quite reasonable. The variety of the food is better than Talad Rod Fai market. Otherwise, you can eat the fast food at The Esplanade. Take your breakfast in the hotel or somewhere nearby, start charging your battery as you will go shop like mad today. There will be plenty of walking on the second day. Start shopping at Union Mall first and it can be easily accessible via the MRT Subway. This shopping mall is small but it has many unique boutique stalls. 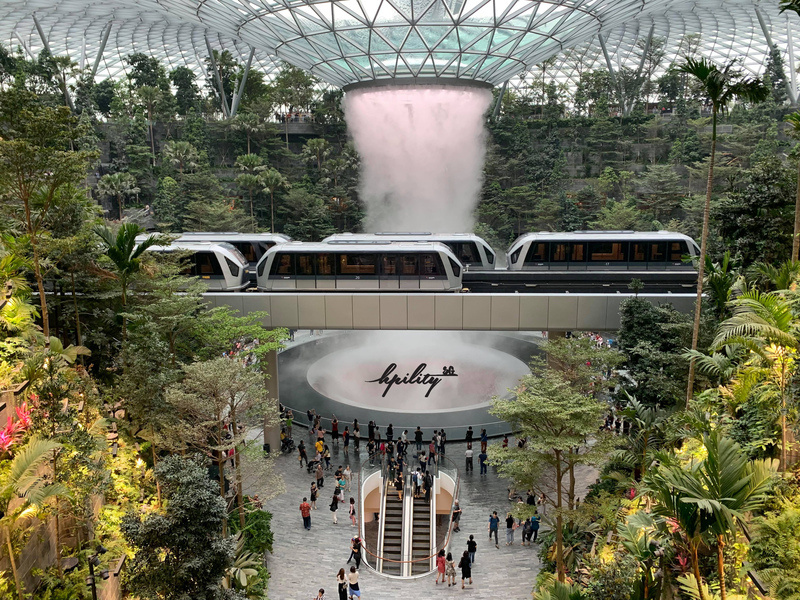 This mall caters to the younger crowd and it is not as busy like the other popular shopping mall. The design here is good for teenager, young working adults and you can find many beautiful evening and wedding dresses here at reasonable price. 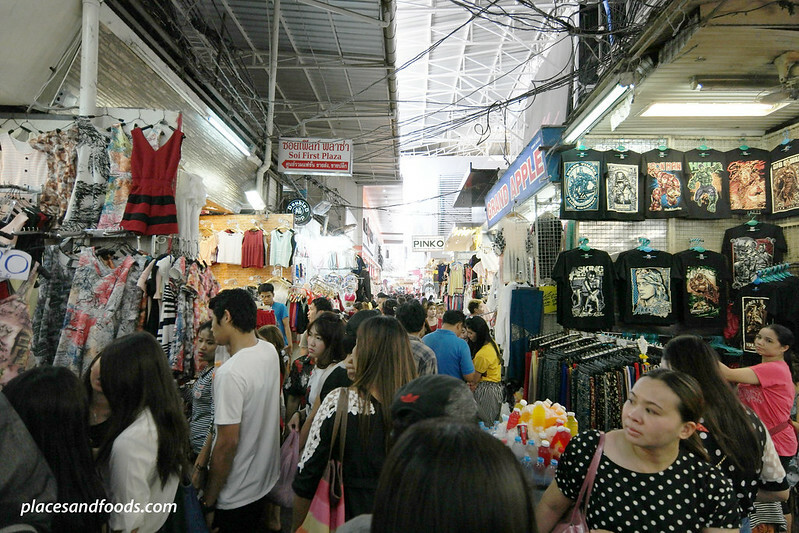 Chatuchak the largest weekend market in the world is just a stone throw away from Union Mall. 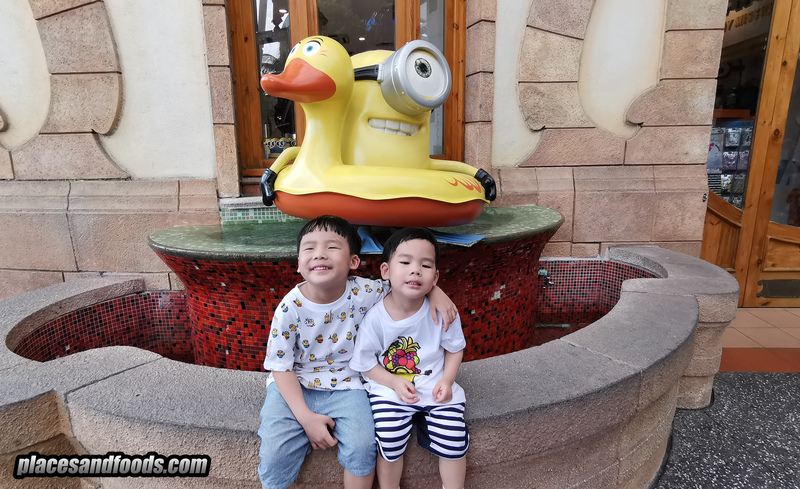 You can spend the whole afternoon shopping in Chatuchak or you can also visit JJ Mall for resting. 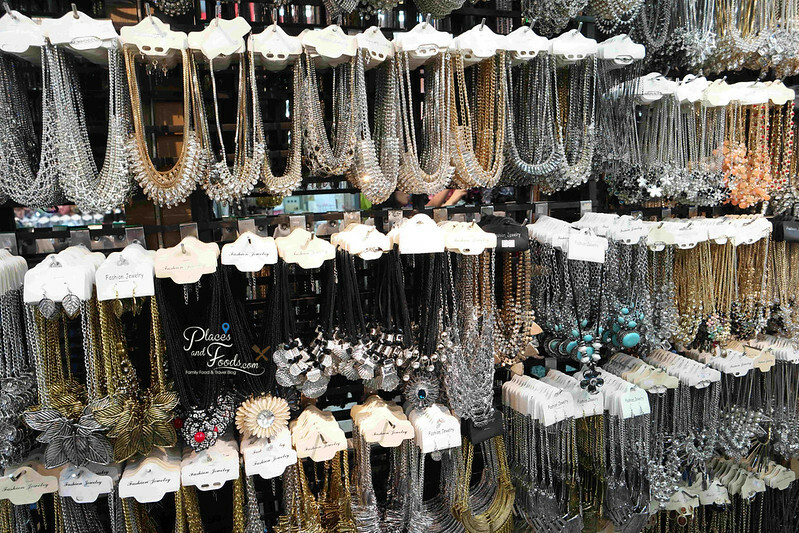 It takes days to discover the whole Chatuchak but visiting your desire section will probably takes hours. What we love about Chatuchak is their local designer boutique shops. 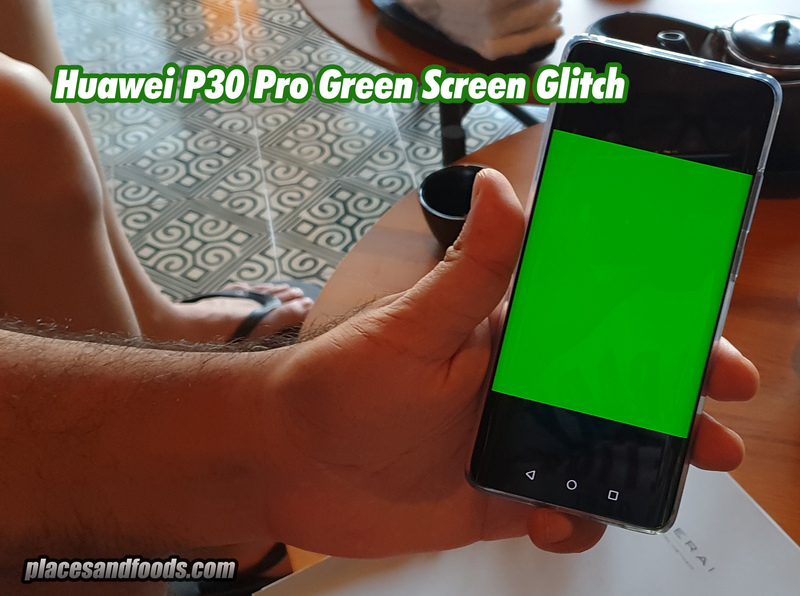 It is probably slightly expensive but you get the best in terms of design and quality. This is a brand new night market in Chatuchak and you don’t even need to move out of Chatuchak. 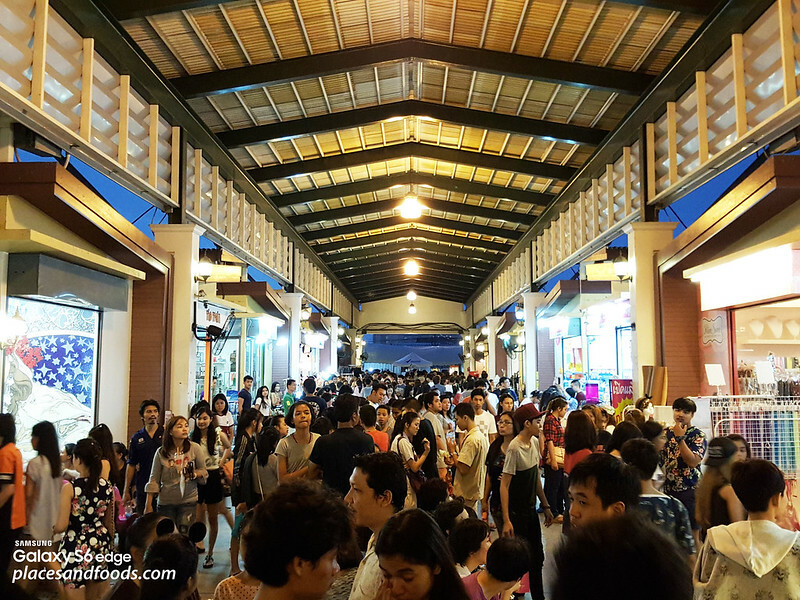 Continue your shopping spree in Chatuchak Friday Night Market and this is not the last shopping place on Friday. Walk across the road and you will see a pleasant night market call JJ Green Night Market. This is small night market that you can find some real good deals as well as many good food stalls here. Take a taxi and you can visit Hua Mum Night Market in Lat Phrao area which is not far from Chatuchak. This is a daily night market and we discovered it with AroiMakMak.com early this year. The market is quite nice to walk around and since you are in this area why not take a trip down to Hua Mum Nigh Market. 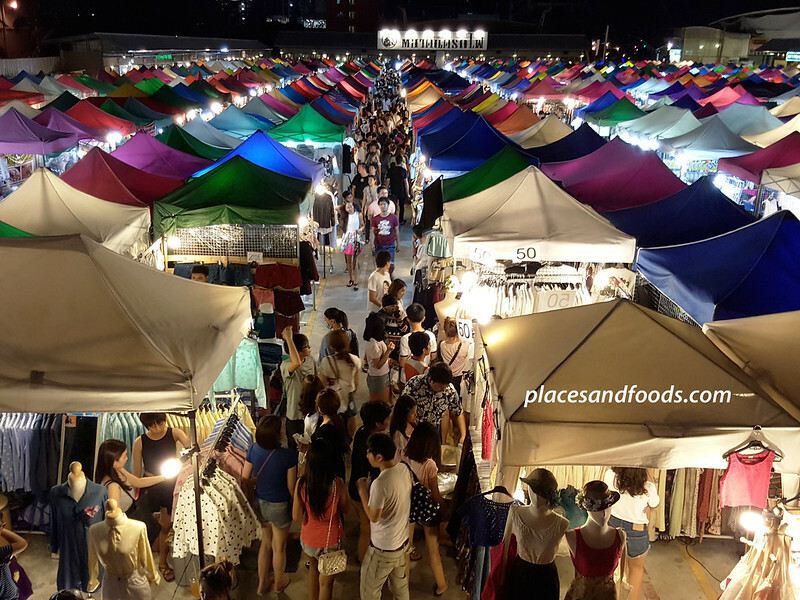 Further down the road is Talad Rod Fai Market 3 or Train Night Market 3, the latest train night market in Bangkok. It is not as huge as Talad Rod Fai Market 1 and similar in size with Talad Rod Fai Market 2. Like we said, since you are in Lat Phrao why not taking a taxi and complete your shopping spree at Talad Rod Fai Market 3? Enjoy your morning in the hotel with breakfast. Friday was heavy with shopping so you might need to pack so you know how much luggage space you left for Saturday and Sunday. Just in case you have no more space in your luggage, just go and buy a new one! It is Saturday and let’s go shopping again, don’t stop the music! Start your afternoon walking and shopping at Pratunam Market. Make sure you know you know your way in and out so you won’t get lost in the market. Too much shopping will makes you lost your directions. This is a wholesale market so you need to buy at least three items to get the wholesale price. 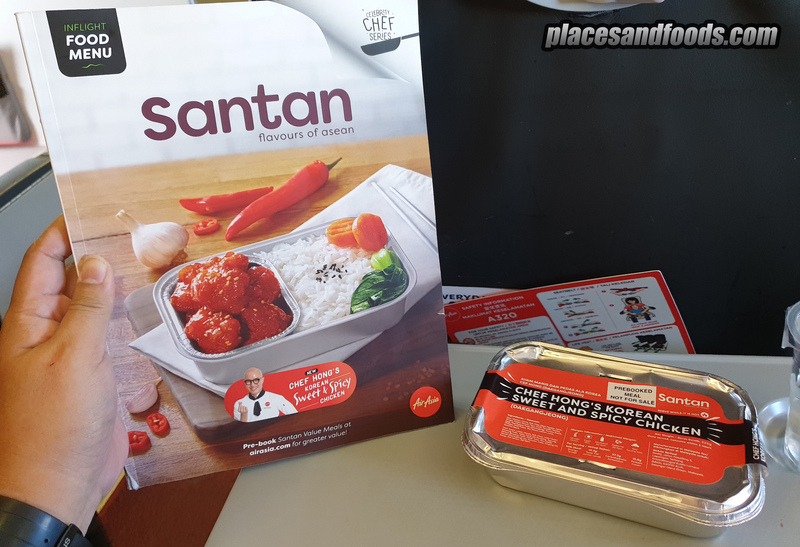 Get your shopping bag / trolley ready and time for a shopping spree. 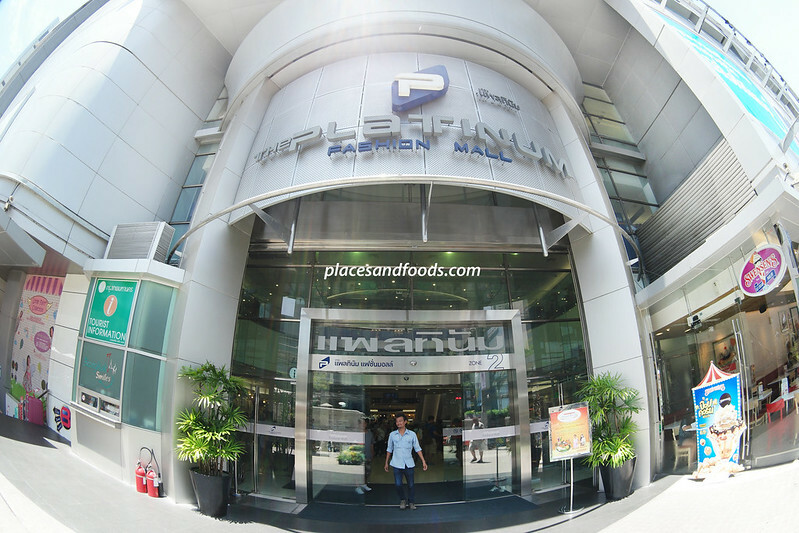 Platinum Fashion Mall is the wholesale shopping haven for many shoppers, traders and tourists. 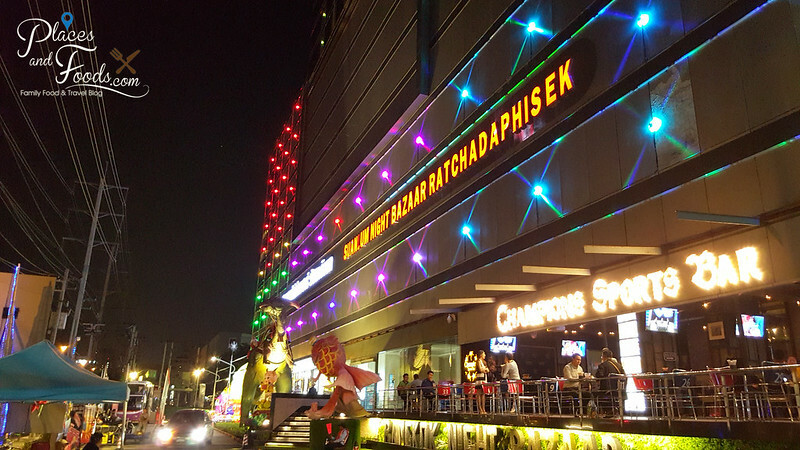 Located in Pratunam, opposite Amari Watergate Hotel and the Pratunam Wholesale Market, Platinum Fashion Mall is a gigantic six storey shopping complex. Plenty to shop here and you probably take more than an afternoon here. Remember this is a wholesale market so you need to purchase three items and above for the best deals. You can continue shopping here until they close at 7pm after shopping in Pratunam Wholesale Market. The evening schedule is the same with the Thursday evening schedule. If you visited one of the night markets, you can visit either one of the two we recommended. The location of three night markets is quite a distant from one to another so it doesn’t make sense to visit two night markets at one night. There are three shopping places you can visit depending on your flight schedule. If you are going back in the evening, you can have the choice to shop in any of the three recommended shopping places before you fly back. Remember to follow our Instagram @placesandfoods for our food and travel pictures. We hope you like our 4 Day 3 Nights Bangkok Weekend Shopping Itinerary and do share it with your friends. Enjoy your shopping spree in Bangkok! Hi! How amazing your blog is! But I just want to ask, personally, which among the shopping places you prefer the most? And why? And also, regarding cost-wise, which has the cheapest price?